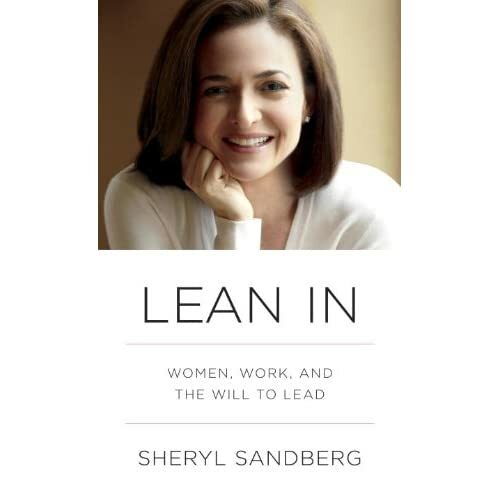 Pre-order a copy of “Lean In” from Amazon or your favorite bookseller. Clear your calendar for March 11, when your book will arrive. You know you will want to read it right away. Join the movement. Enter your email address at http://www.leanin.org/. Show your friends that you are leaning in by liking the Lean In Facebook page. Contribute to the professional conversation by joining the Lean In LinkedIn group. Tweet with the hashtag #leaningin. Share your personal story of a time you chose between fear and leaning in. Post it on the Lean In site. Write about the intersection (or perhaps collision?!) of parenting and leaning-in. Start or join a lean-in circle. What ideas do you have for contributing to this movement? I’d like to hear from you!